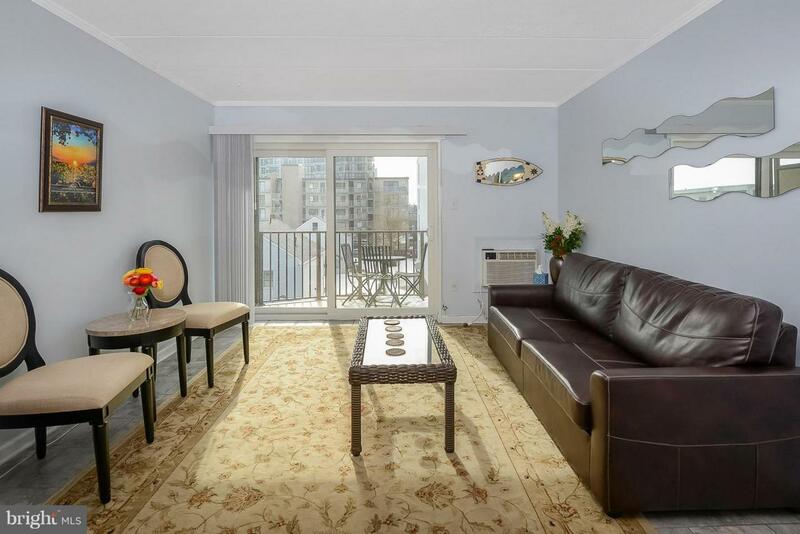 Enjoy a fantastic ocean view in this well maintained 1 Bedroom condo. 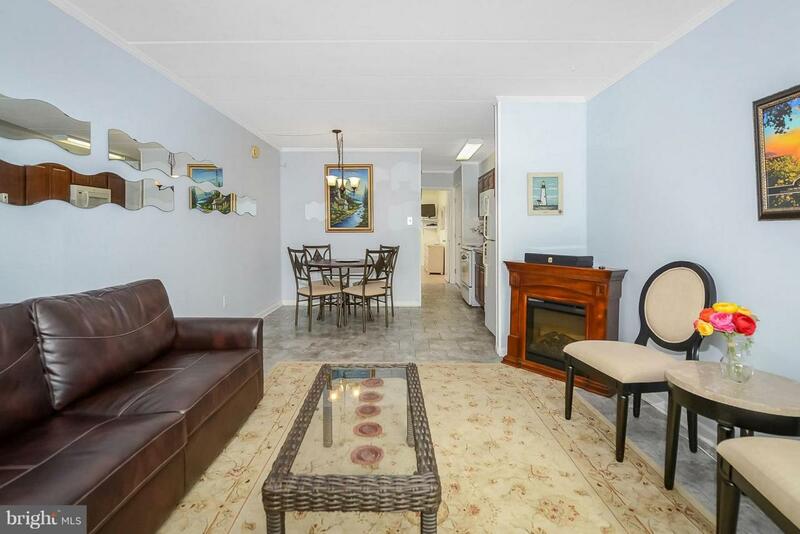 LOW condo fees. Remodeled Kitchen. 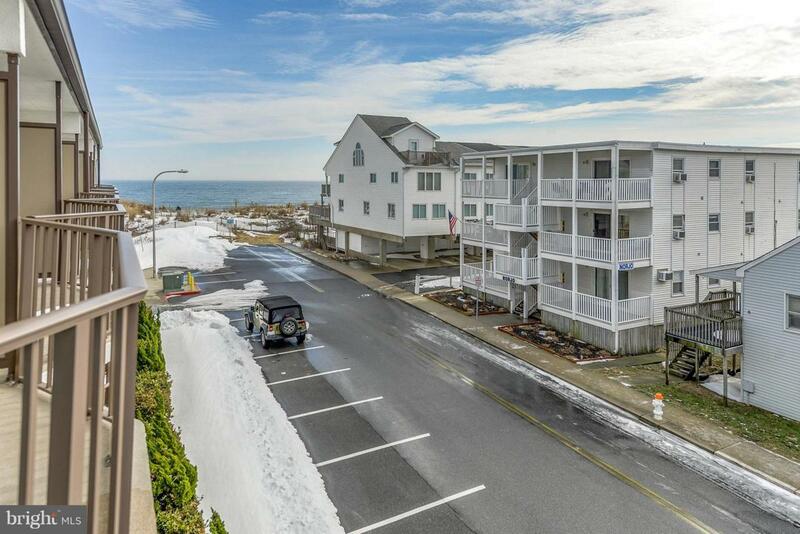 This property is 1 building off the ocean front. 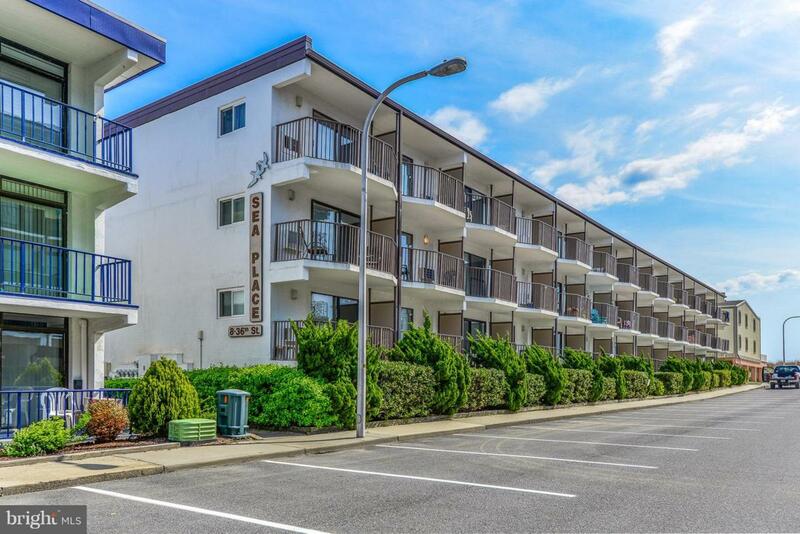 Mid-town location, cross street has a traffic light, plenty of parking & close to the Boardwalk! Check it out!